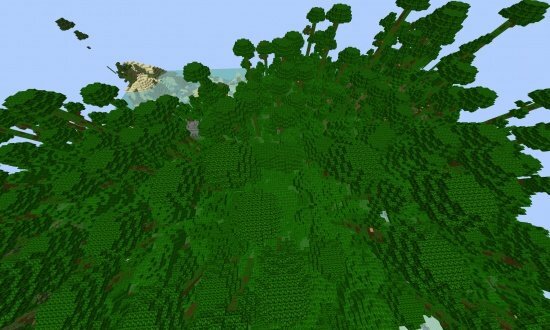 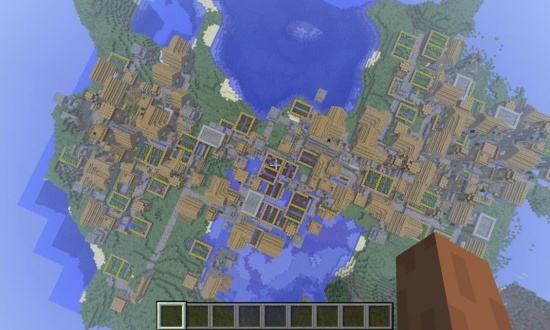 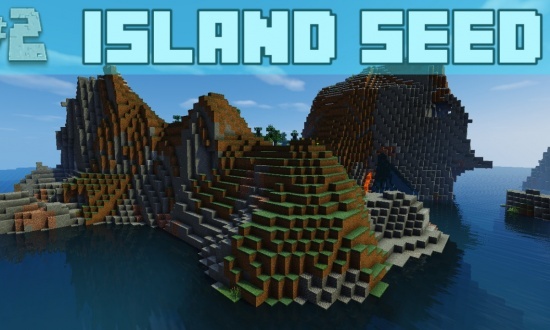 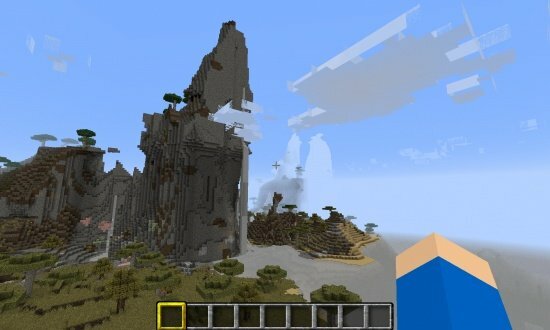 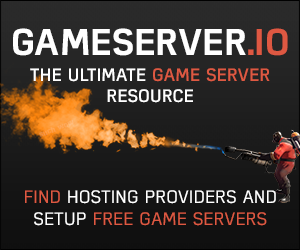 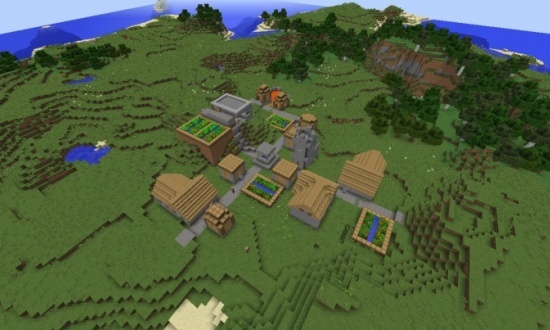 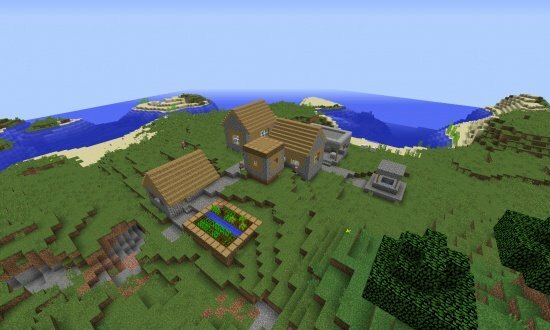 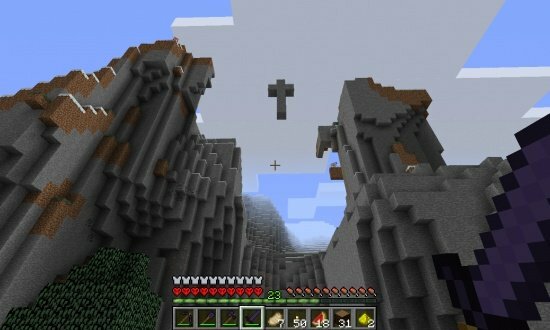 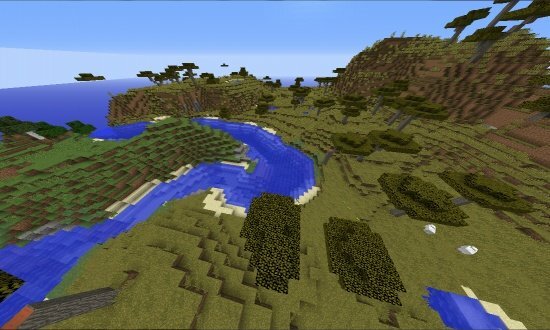 Cool, Large Island Minecraft Seed 1.8.6 Good for Building. 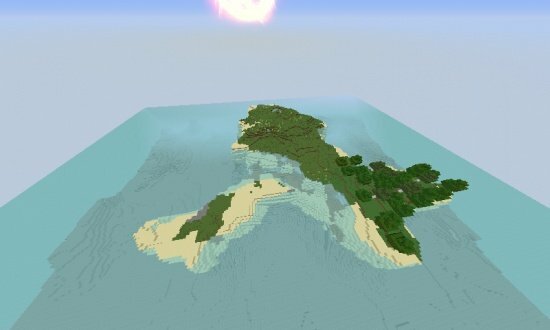 A large island that is oddly shaped and a good amount of blocks above the sea level. 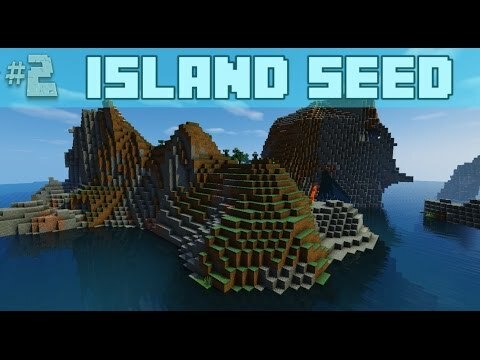 Great seed, but just a minor heads-up: The seed in the title doesn't match the seed in the video, so if you use the one in the title, you will get a completely different world. 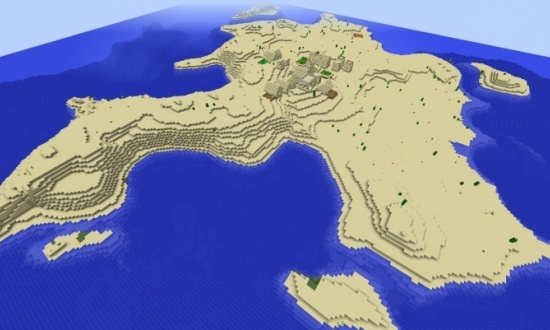 Correct seed is: 8561424923005030085. 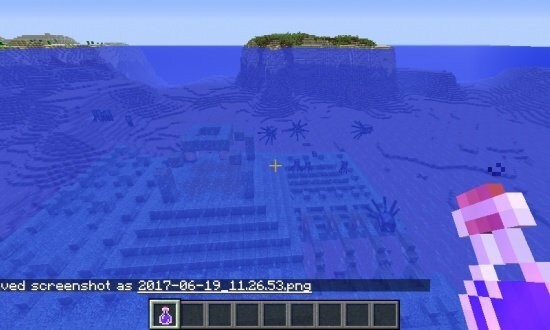 Thanks for pointing that out I changed it now so it should be good to go.